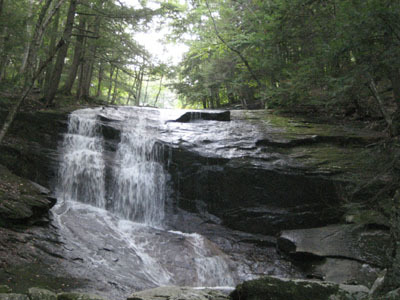 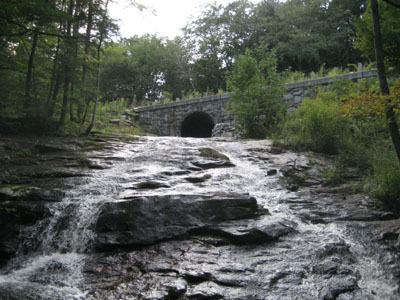 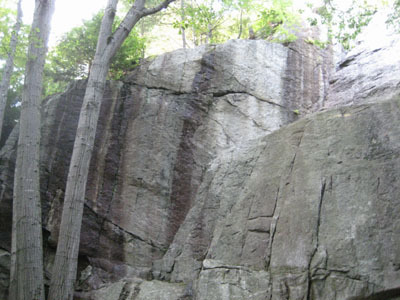 Chapel Ledge and Chapel Falls are both easy, scenic hikes. 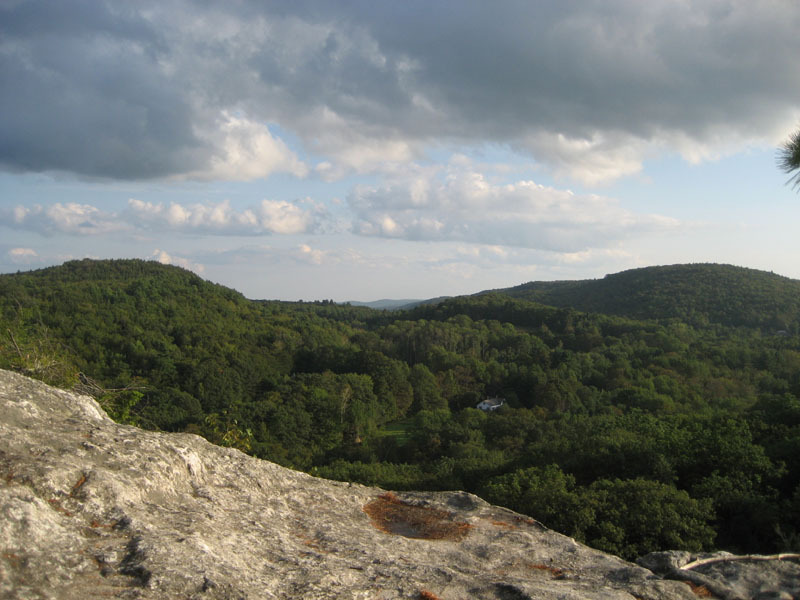 Though the views don't go for miles, the scenery is certainly good - with the open ledges on the top of Pony Mountain (Chapel Ledge) and the walk down the triple cascades of Chapel Falls. 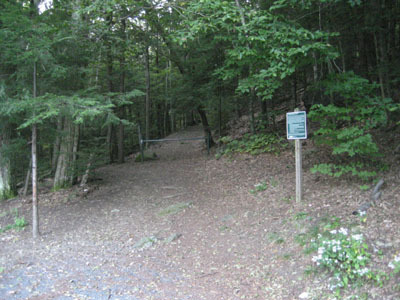 Both trails are marked decently to start, however nearing the end each lack blazes or signs. 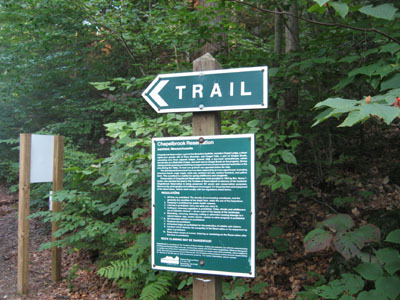 Directions to trailhead: Take Route 116 southeast from Ashfield Center to South Ashfield (bear right onto Williamsburg Road). 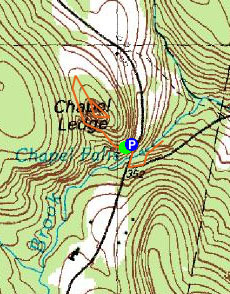 The parking area and trailhead for Chapel Ledge is about 2 miles down that road on the right.